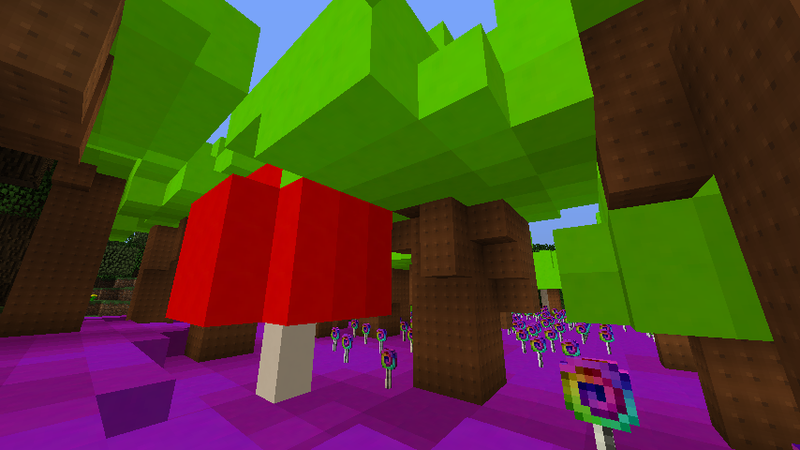 I also added some worldgen (also through Loot++) so you may find some spiral lucky blocks randomly in your world.... 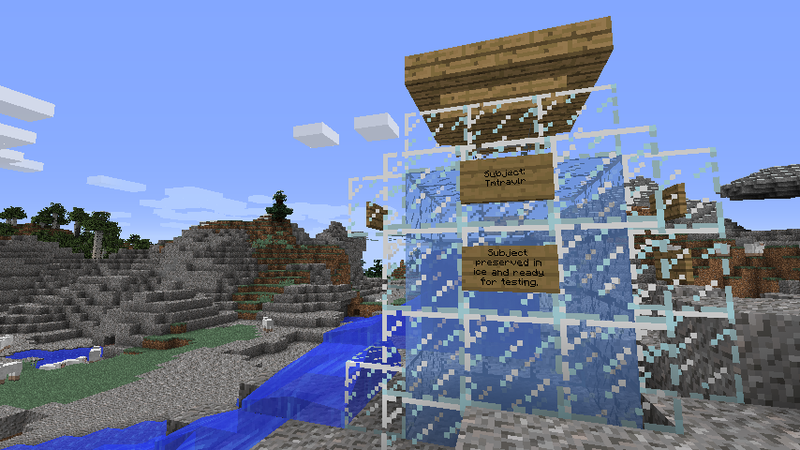 I tried to make them spawn at about the same rate as the regular lucky blocks by default. 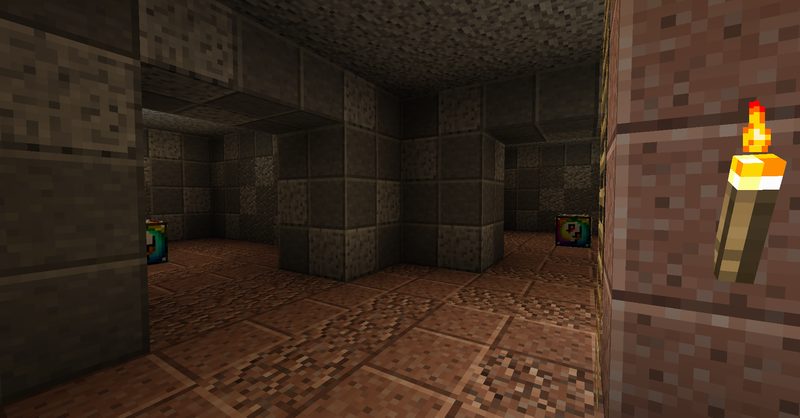 There are normal spiral blocks, as well as "lucky" and "unlucky" structures. If you want to get rid of or modify the world generation, go into the zipped addon and look in the config/world_gen/surface.txt file. To see what all of those options mean, look in the Loot++ config, in your config folder at Loot++/world_gen.cfg. You can delete the surface.txt file if you don't want any world gen at all. 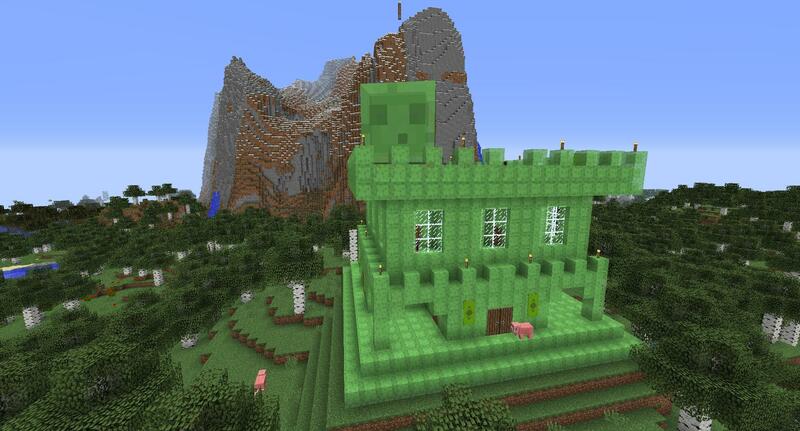 Beware the Slime King in his Castle! 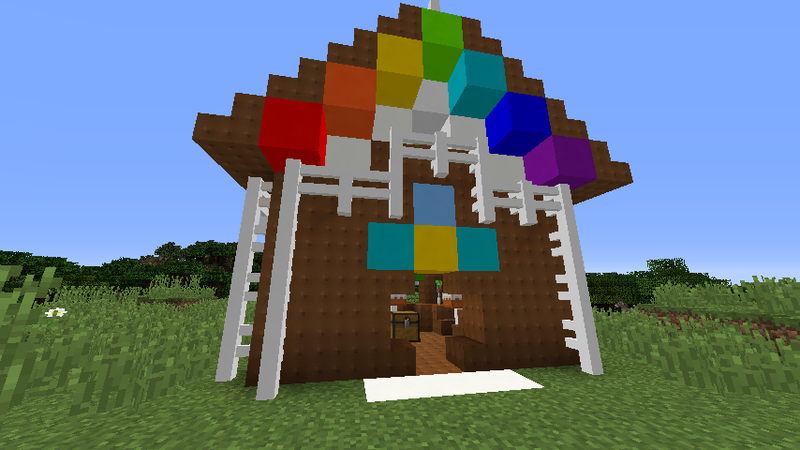 Open some Giant Spiral Lucky Blocks! Turn the world into candy! 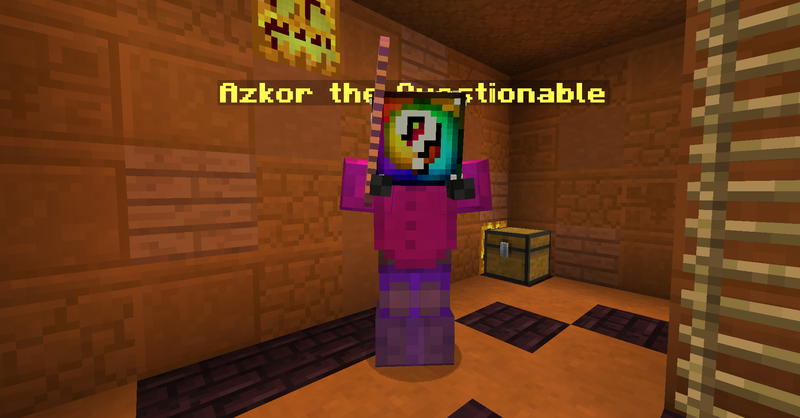 And if you're super lucky... you might even find some custom-created Spiral Lucky armour, weapons, and tools! 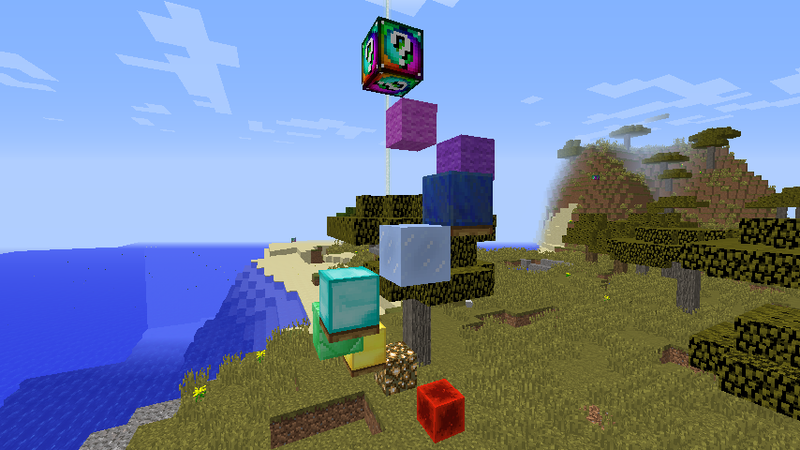 First download and install forge and lucky blocks for 1.8, with lucky blocks version 7.0.1 or higher. 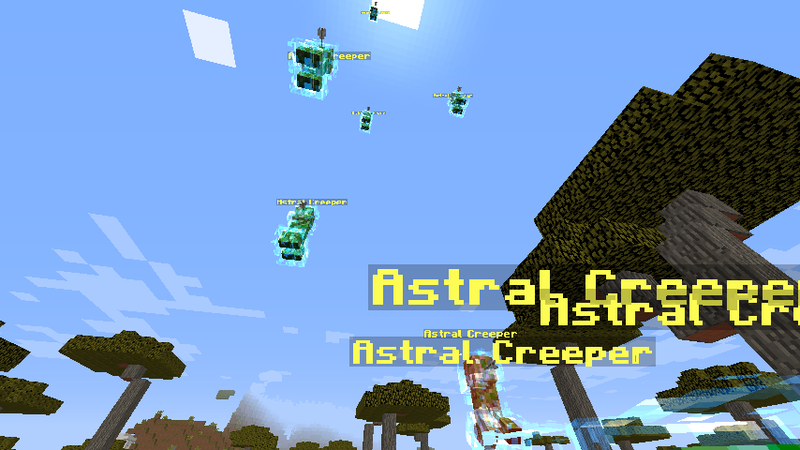 Download the latest Loot++ for 1.8 (get it here) and drop it into the mods folder as well. Load up the game, and that should be all. Time to get lucky! (Or unlucky!). If for whatever reason, you want to leave a comment, I'd suggest leaving it on the Minecraft Forum page, as I'll check it more often. But anyway, enjoy the add-on! 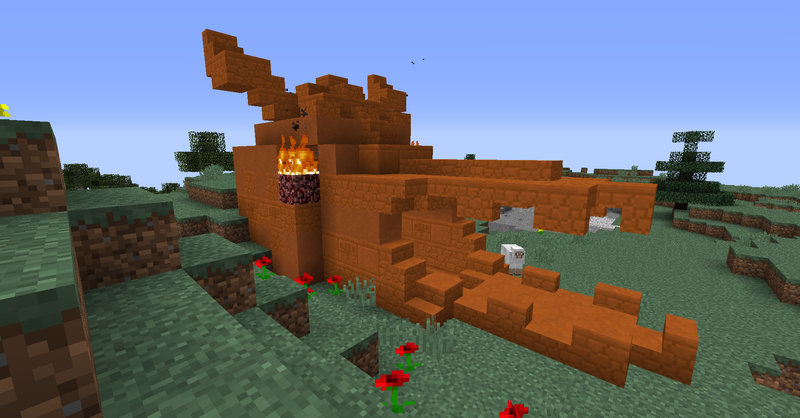 And Here's a link to the 1.7 version of the addon! 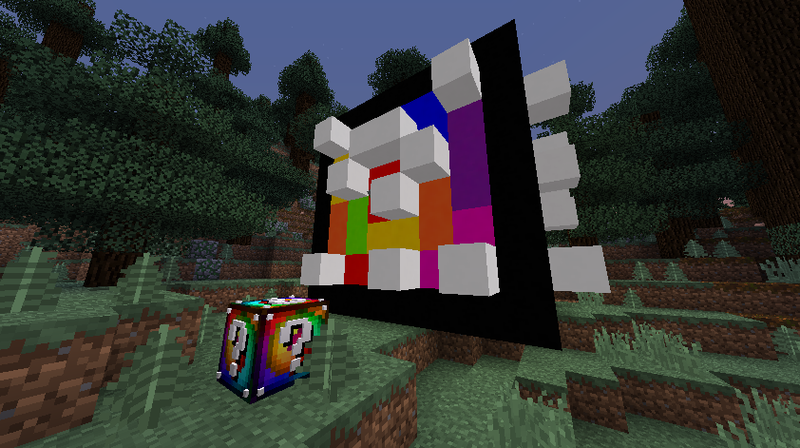 Hey, Whatever Happened To This Version Of The Lucky Block Mod? Did The Developer Just Give Up On It? Hey, I have been struggling with this for like a year now... How do I put this on a server? When I run lucky block on a server, it doesn't get an "addons" folder D': Does anyone have a video or video link that can help me with this? Or can you just explain really well? </header> When posting, please be sure that the content of your post does not violate our Terms of Service. Hi Tmtravlr I'm a big fan of your work, I am trying to make a addon for the Lucky Block it's called Hell Fire but when I use the loot++ in addition to what I have it crashes my game. What am I doing wrong? Not working. Textures, models are missing. Purple/black cubes. general.cfg 'creative_menu_additions' #3: The following block or item doesn't seem to exist: 'lucky:lucky_block_spiral'. general.cfg 'creative_menu_additions' #4: The following block or item doesn't seem to exist: 'lucky:lucky_block_spiral'. general.cfg 'creative_menu_additions' #5: The following block or item doesn't seem to exist: 'lucky:lucky_block_spiral'. general.cfg 'creative_menu_additions' #9: The following block or item doesn't seem to exist: 'lucky:spiral_lucky_potion'. general.cfg 'creative_menu_additions' #10: The following block or item doesn't seem to exist: 'lucky:spiral_lucky_potion'. general.cfg 'creative_menu_additions' #11: The following block or item doesn't seem to exist: 'lucky:spiral_lucky_potion'. 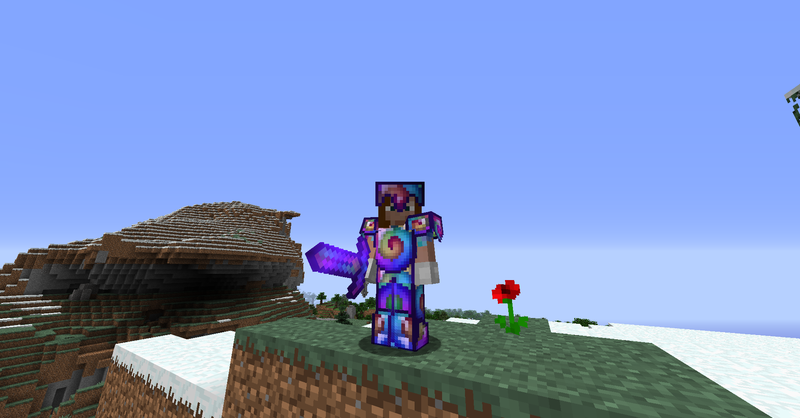 general.cfg 'creative_menu_additions' #56: The following block or item doesn't seem to exist: 'lucky:spiral_lucky_sword'. 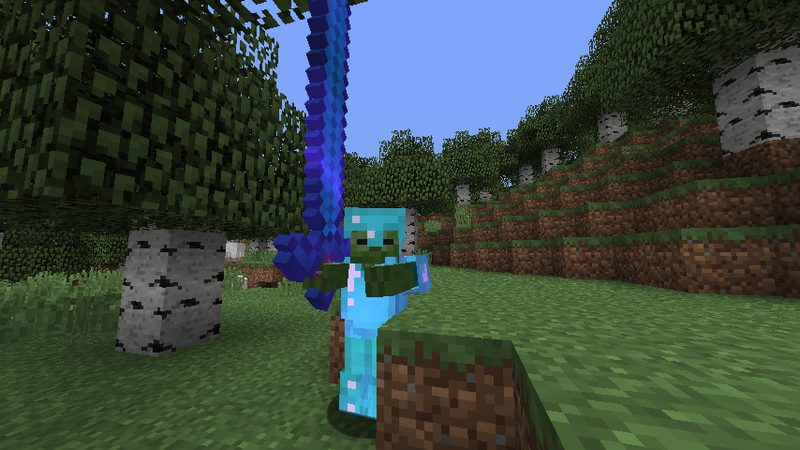 general.cfg 'creative_menu_additions' #57: The following block or item doesn't seem to exist: 'lucky:spiral_lucky_sword'. general.cfg 'creative_menu_additions' #58: The following block or item doesn't seem to exist: 'lucky:spiral_lucky_sword'. general.cfg 'creative_menu_additions' #60: The following block or item doesn't seem to exist: 'lucky:spiral_lucky_bow'. general.cfg 'creative_menu_additions' #61: The following block or item doesn't seem to exist: 'lucky:spiral_lucky_bow'. general.cfg 'creative_menu_additions' #62: The following block or item doesn't seem to exist: 'lucky:spiral_lucky_bow'. general.cfg 'creative_menu_additions' #97: The following block or item doesn't seem to exist: 'lucky:lucky_block_spiral'. 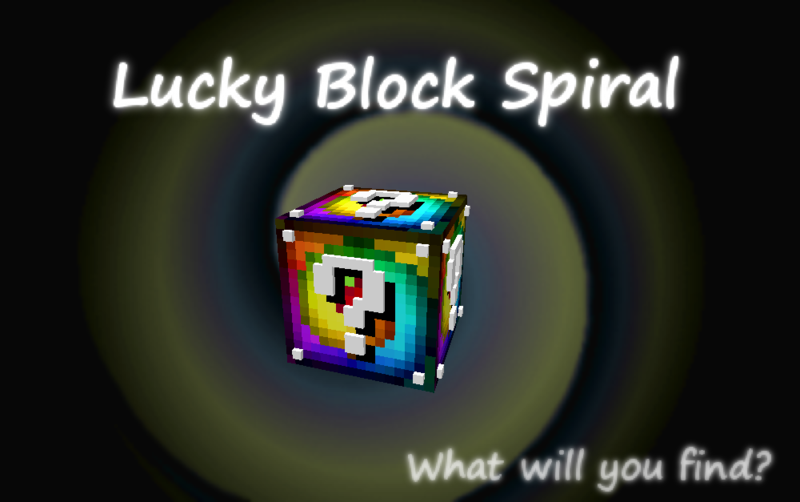 general.cfg 'creative_menu_additions' #98: The following block or item doesn't seem to exist: 'lucky:lucky_block_spiral'. general.cfg 'creative_menu_additions' #99: The following block or item doesn't seem to exist: 'lucky:lucky_block_spiral'. general.cfg 'creative_menu_additions' #100: The following block or item doesn't seem to exist: 'lucky:lucky_block_spiral'. general.cfg 'creative_menu_additions' #101: The following block or item doesn't seem to exist: 'lucky:lucky_block_spiral'. general.cfg 'creative_menu_additions' #102: The following block or item doesn't seem to exist: 'lucky:lucky_block_spiral'. general.cfg 'creative_menu_additions' #103: The following block or item doesn't seem to exist: 'lucky:lucky_block_spiral'. general.cfg 'creative_menu_additions' #104: The following block or item doesn't seem to exist: 'lucky:lucky_block_spiral'. general.cfg 'creative_menu_additions' #105: The following block or item doesn't seem to exist: 'lucky:lucky_block_spiral'. 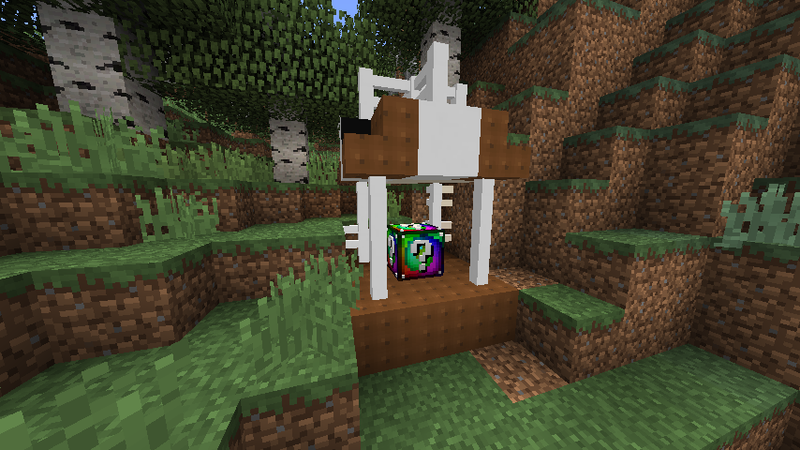 chest_content.cfg 'custom_chest_type' #20: The following block or item doesn't seem to exist: 'lucky:lucky_block_spiral'. 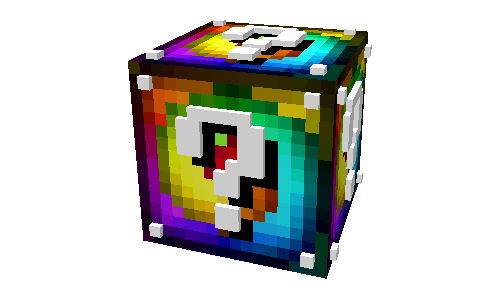 chest_content.cfg 'custom_chest_type' #21: The following block or item doesn't seem to exist: 'lucky:lucky_block_spiral'. chest_content.cfg 'custom_chest_type' #34: The following block or item doesn't seem to exist: 'lucky:lucky_block_spiral'. 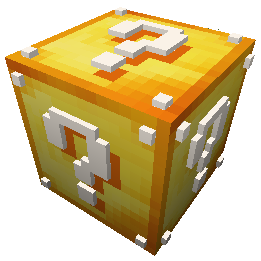 chest_content.cfg 'custom_chest_type' #45: The following block or item doesn't seem to exist: 'lucky:lucky_block_spiral'. chest_content.cfg 'custom_chest_type' #46: The following block or item doesn't seem to exist: 'lucky:lucky_block_spiral'. 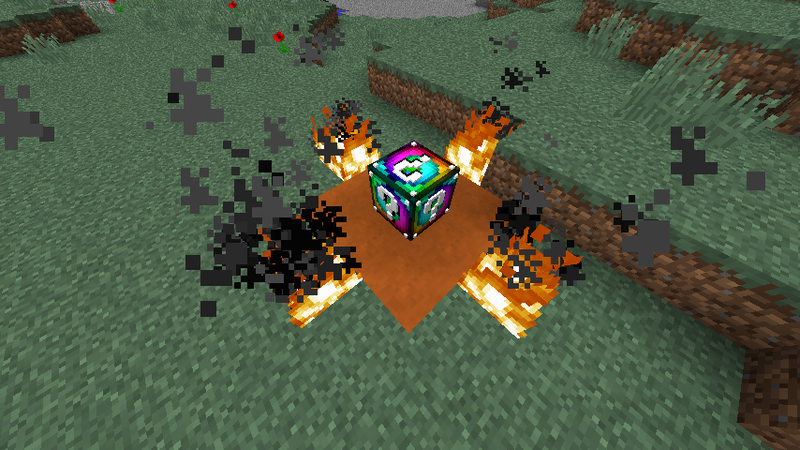 How can I add drops to any lucky blocks ? I've been making the Diamond Lucky Block, and I was wondering, could I copy and paste a few drops into mine but change them a lot? Also, I was wondering, could you help work on it with me? It would be a great help! -Ghost_Rock_, a fan of you. Sure, you can use similar things, but do change them (and try to make them even more awesome =) ). I can't help you work on it as I'm super busy right now, but good luck! Thanks! but, would it be a good idea if I have mod support? I would use Loot++ but I don't know if it's worth it. 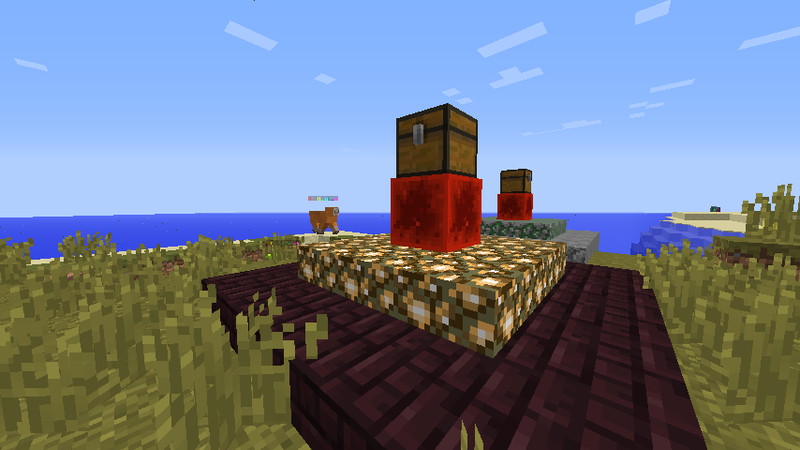 Could you create something like Loot++ (since you made it) but only has the stuff that the mod addon adds in it? So there's not all that other stuff? I made Loot++ specifically for adding simple things (for my modpack first, then for other things like this addon), so you could say this is exactly what Loot++ is for. But how do you make a mod like it? It took months to make Loot++. 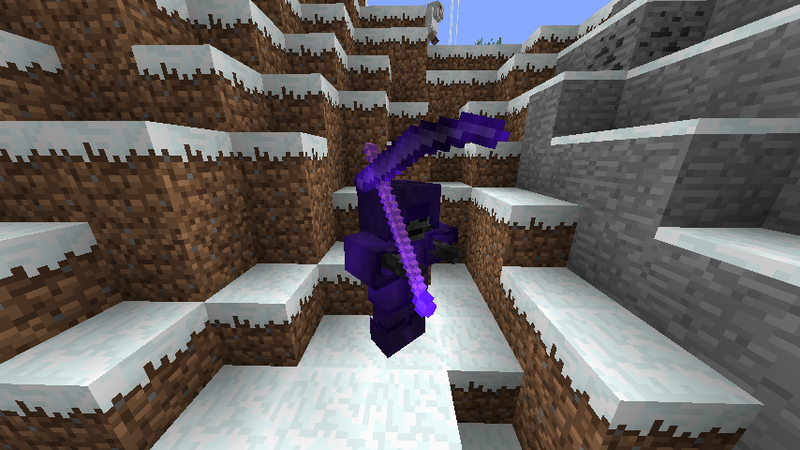 =P Making an identical mod with just the item additions would be a whole lot of work. Just use Loot++ and ignore the loot chests and such (or use them as drops like I did in mine =) ).